Who doesn’t like playing games. Many of us play a variety of games based on our likes, mood etc. Nowadays all games are not available for users across the world. So you might be missing the game which probably you would love playing the most. Although we try few ways to unblock games we wish there could have been a simpler way. Well, We do have a simple way to unblock games and make it accessible to users. Let’s find out how. Why Do We Need To Unblock Games? Firewalls and Censorship are the main reason for blocking of games. Many schools and offices often restrict access to games through their firewalls as to avoid distractions. By using their internet you could, not even open a gaming website even on your own device. Also, censorship is forced by countries to ban games and also restricting access to some games. It means if you are residing in a particular country you could no longer access specific list of games. 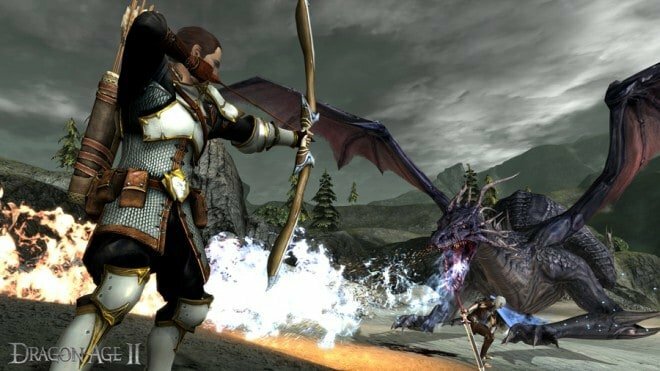 Although the list of banned games is huge, some examples would be: Dragon Age 2 is banned in UAE, Soldier of Fortune is banned in Germany, Mortal Kombat is banned in Brazil and many more examples to take. VPNs are super fast as compared to proxies. No lag is observed during the gameplay. VPNs do not work only for specific games, they work for all. No matter from where you are playing this game, VPN connects from anywhere. VPN provides unlimited bandwidth which free proxies do not provide. VPN provides unlimited switching across servers worldwide with a stability of 99.9%. So, it is evident that VPN is far more better and useful tool when comes to playing blocked games. Also check our post Improve gaming experience using VPNShazam, to know more about gaming experience with VPN. Firewalls or censorship, whatever the reason maybe, if you’re blocked VPNShazam will always be there for your rescue. VPNShazam bypasses all restrictions using encryption and by changing your IP address. As now your online data is encrypted the organisations cannot block your access as they don’t know what information is being accessed. Also, as your IP address has changed, even the providers of the game cannot track your location. Your online traffic is routed through our 1800+ VPN servers, so you can play any game you wish. 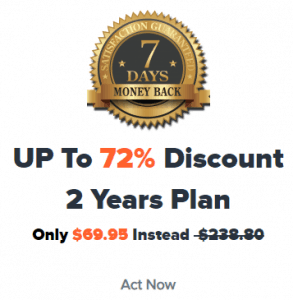 VPNShazam is offering up to 72% discount. Click here to grab it now before the order ends. Once installed choose a server of a specific country where your game is playable. No restrictions now as you are playing with VPN. Enjoy your gaming.